News from LMCU: Share the love for your chance to win $100! Share the love for your chance to win $100! 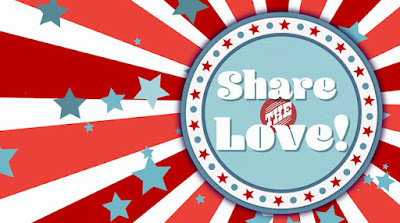 Lake Michigan Credit Union joined an exciting movement called “Share the Love” and we need your vote! If we win, ALS Association of Michigan will be awarded a $10,000 donation on our behalf from the Love My Credit Union Rewards program. Plus – you could win $100 – just for voting! What are you voting on? Our video. Share the Love is a campaign that invites credit unions to create videos about how we give back to our communities. These videos are being shared nationwide to promote the credit union mission while inspiring random acts of kindness. We are excited to share our video with you – and voting is easy! Visit our voting page here. Vote so we can win $10,000 for ALS Association of Michigan! Be sure to come back to vote daily! Voting is open October 1 – December 24, 2015. We encourage you to share the link with all members, family and friends through email, social media, and more. Please join us by viewing and voting so we can help make a difference for ALS Association of Michigan!